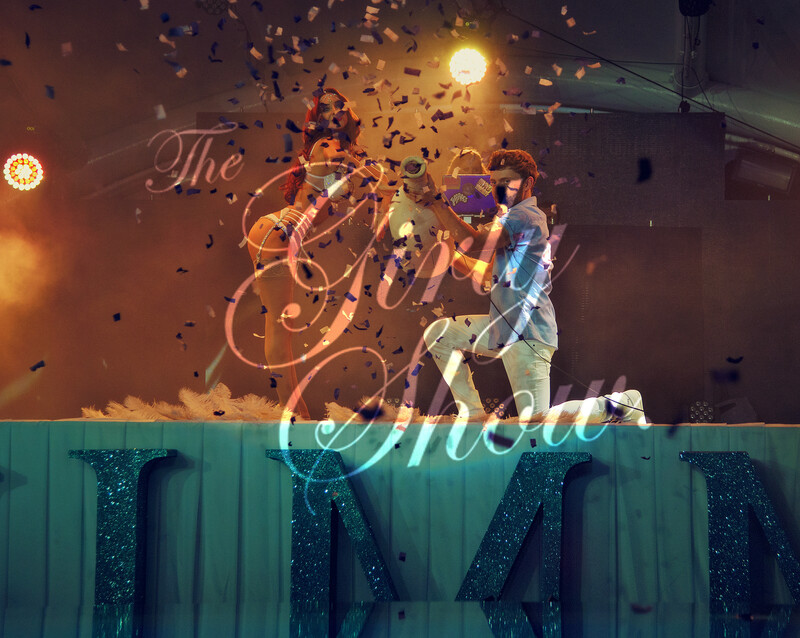 The Girly Show Team was asked to exclusively launch Moet Imperial in South Africa Cape Town. We designed stunning white, crystal outfits in keeping with the high-end brand, and performed exquisite shows all in concept for Moet Imperial. When the clock struck midnight, the girls took to the stage with an amazing finale. Our diamond burlesque girly reveled a life size Moet Imperial champagne bottle that popped with silver sparkling glitter, enchanting the whole venue and getting everyone in a bubbly partying mood. Introducing the FABULOUS Singer Girly. We produced an amazing Hollywood set for the evening,... Read more!